The Blackmores Sydney Running Festival has something to suit everyone. Whether you are challenging yourself to a half or full marathon, or enjoying a fun run with the kids as part of the 3.5km family run you are sure to have an enjoyable day out. 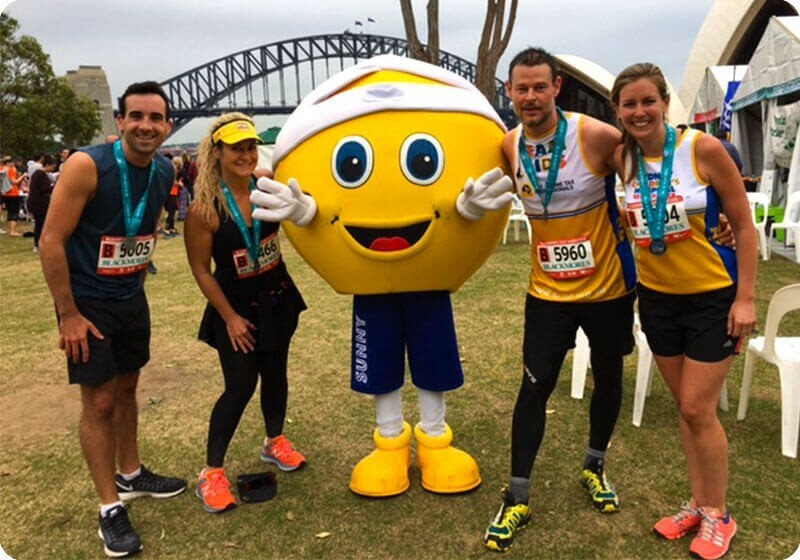 For those looking for something special why not sign up for the 10km Bridge Run for the once in a lifetime opportunity to run or walk across Sydney Harbour Bridge. This year we hope to beat our target and raise over $60, 000 to brighten the lives of sick and injured children. 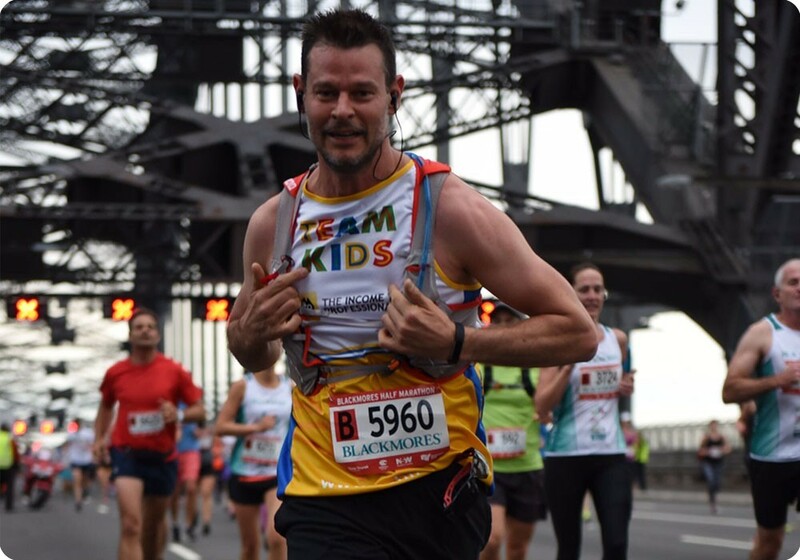 If you are up for the challenge then sign up for the 2017 Blackmores Sydney Running Festival and join Team Kids today! Need another reason to run for Sydney Children’s Hospital Foundation. This year, as part of the Blackmores Sydney Running Festival, you have the option to request a refund on your entry fee after you raise $500. What’s more exciting than that! If you are interested please complete the online application form or contact Sophie - call +61 2 9382 1069 or email Georgina.Abbott@schf.org.au. 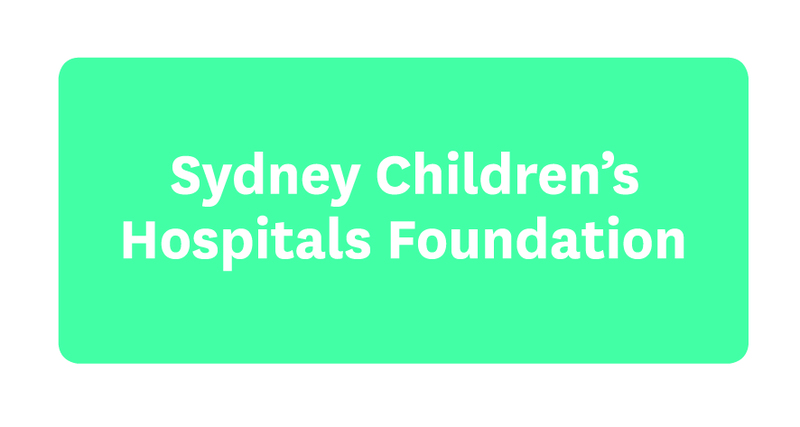 When you sign up to run for Sydney Children’s Hospital Foundation you sign up to make a real difference to the thousands of sick and injured children who need our hospital each year. That’s patients like Coco, who thanks to the generous support of fundraisers like you, took her first steps at five years old. 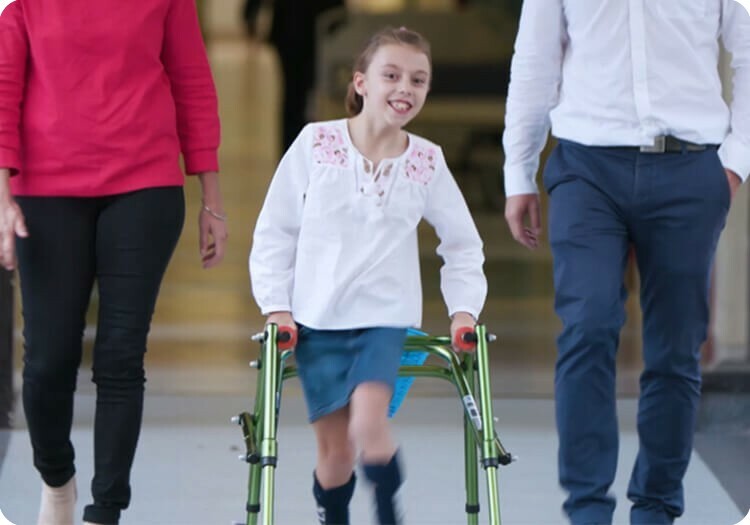 Accomplishing simple tasks like walking, putting shoes on or going down stairs can be difficult for eight-year-old Coco who suffers from Cerebral Palsy, but through regular therapy and the assistance of Sydney Children’s Hospital she has made incredible progress. She simply doesn’t give up, she never has. Calling out to all Sydney-siders who want to volunteer and have a fun time! 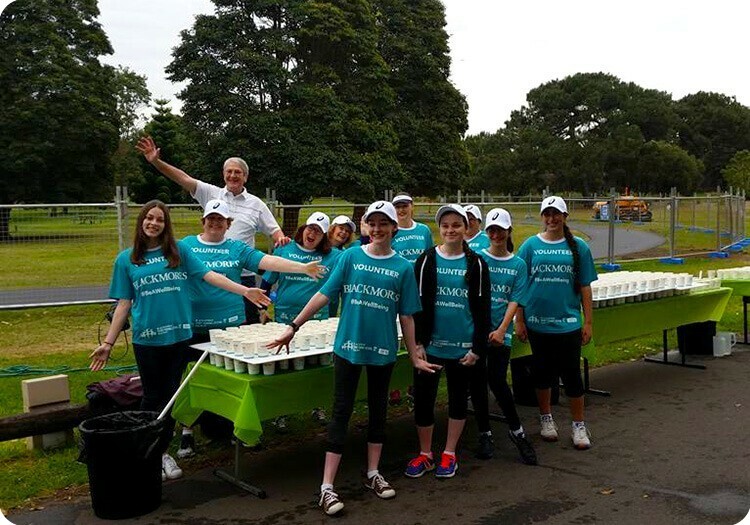 We are looking for Sydney’s superstar volunteers to Join Team Kids at this year’s Blackmores Running Festival on Sunday 17 September to help out as drink station attendants and course marshals in the morning. 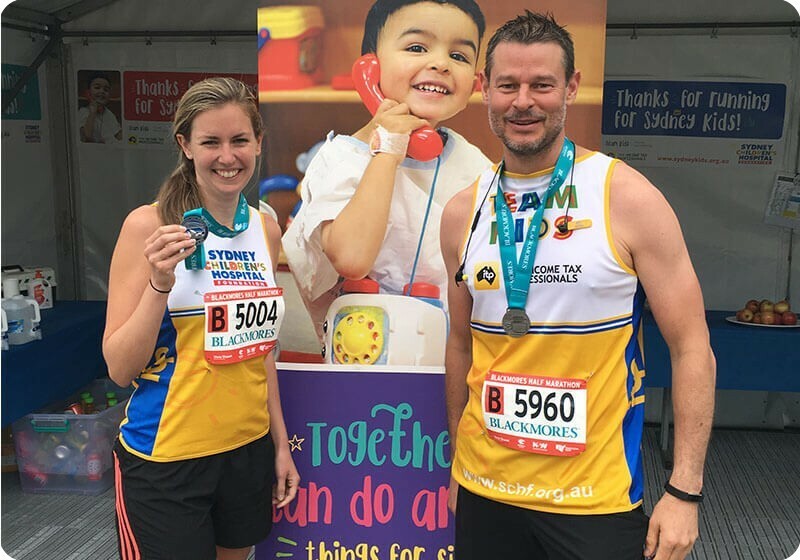 Gather your friends and family for a fun day out cheering on this year’s runners and helping Sydney Children’s Hospital Foundation. Fill out the form below to sign up today!